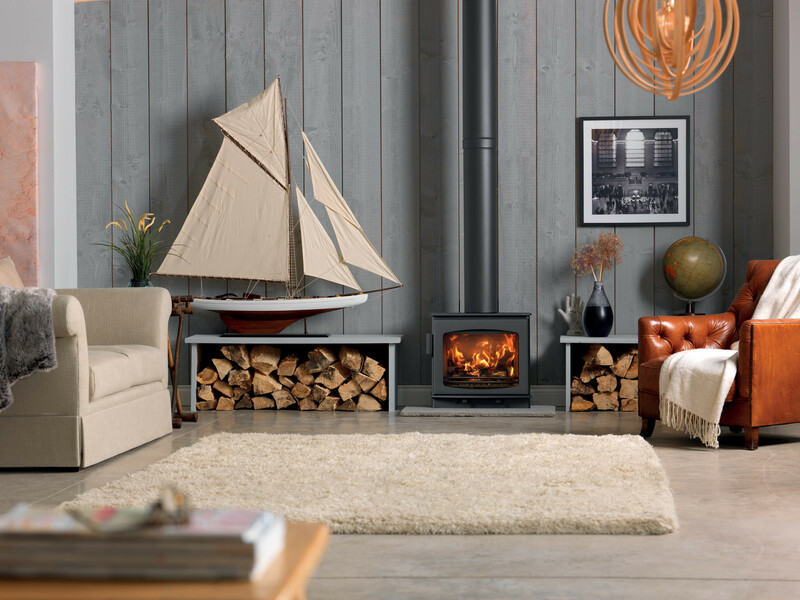 With it’s contemporary styling, the Wychwood woodburning stove creates a stunning focal point in your home. 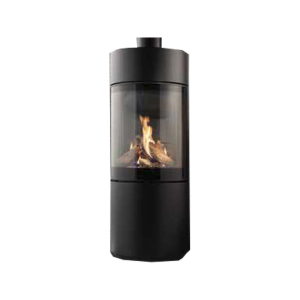 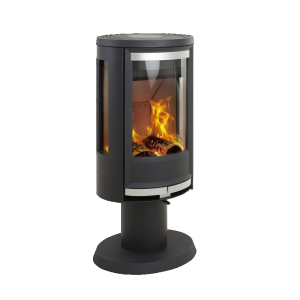 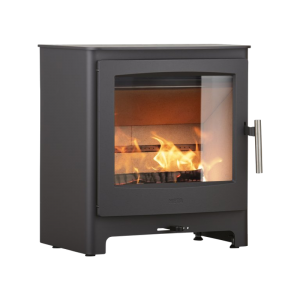 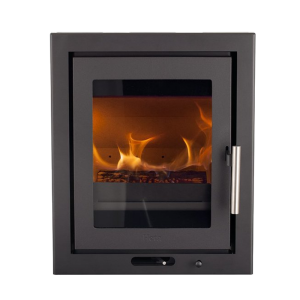 Supplied as standard in a Sterling Grey paint finish, this stove features a large glass door for an excellent view of the flames. 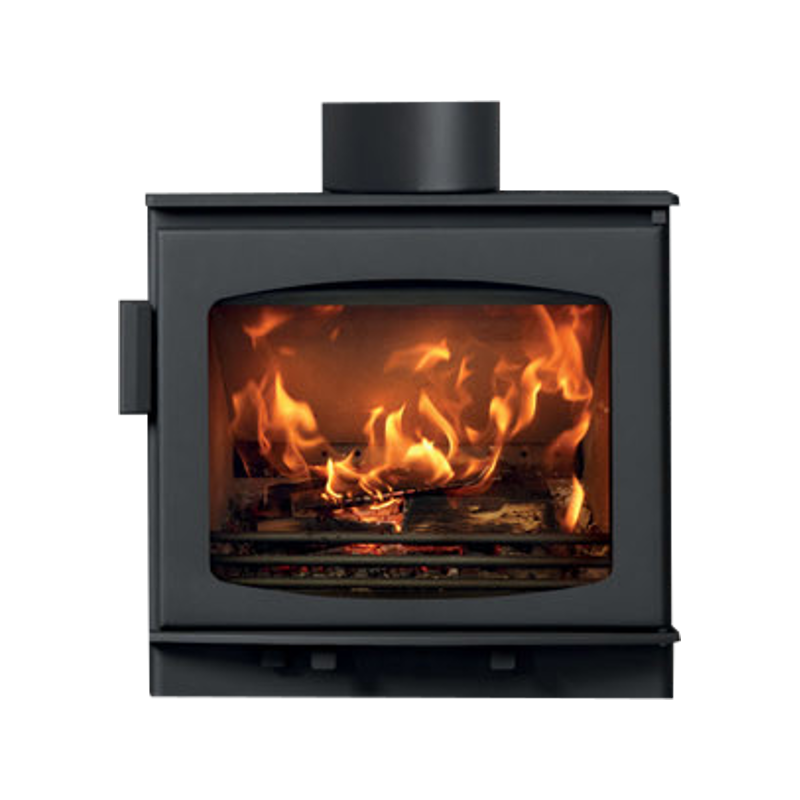 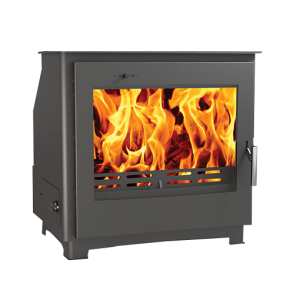 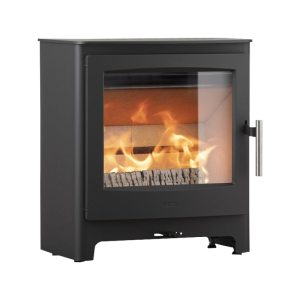 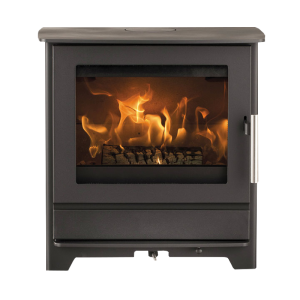 With a 5Kw output, the Wychwood is designed to burn exceptionally cleanly and with it’s outstanding efficiency, it is EcoDesign Ready and is smoke exempt meaning that you can burn wood in smoke controlled areas.